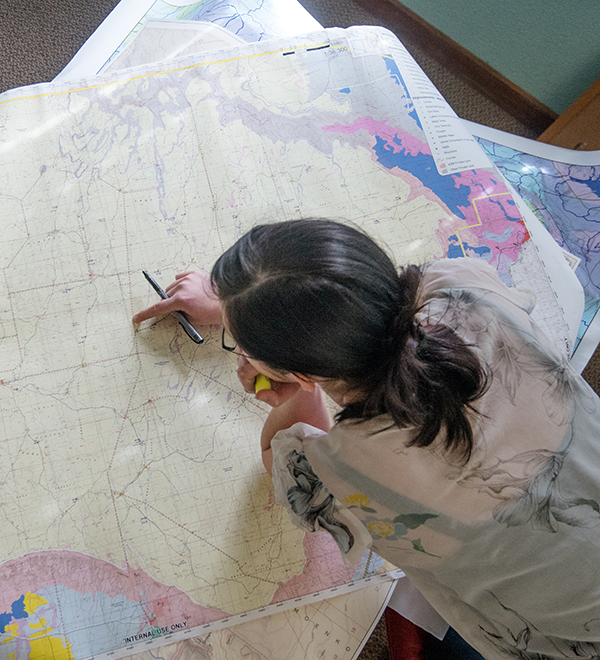 Maps have served as one of the most effective and important forms of communication throughout history. 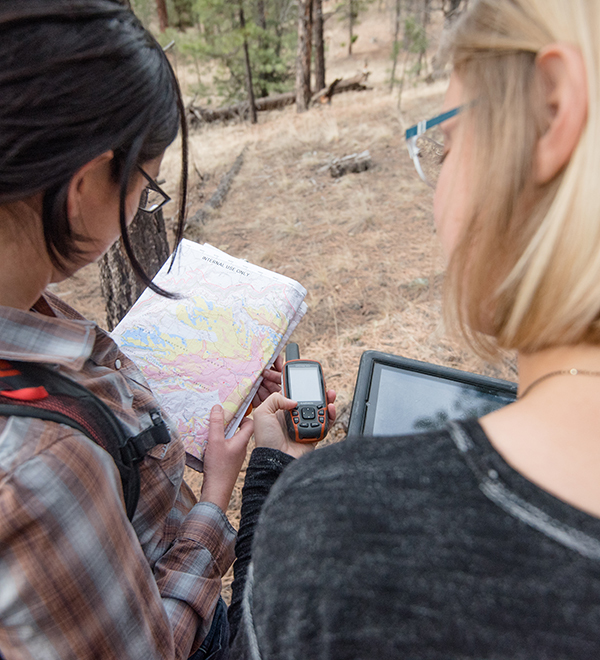 From the ancient maps of past civilizations, to the modern technological age of Geographic Information Systems (GIS), maps have informed, defined, charted, and guided human understanding. 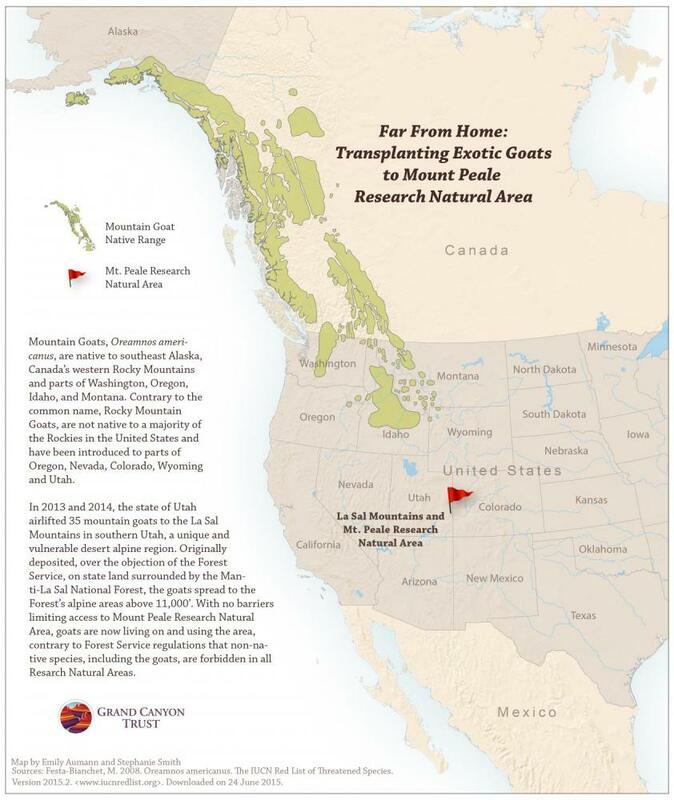 Here at the Trust, we use maps to help tell the story of our work. 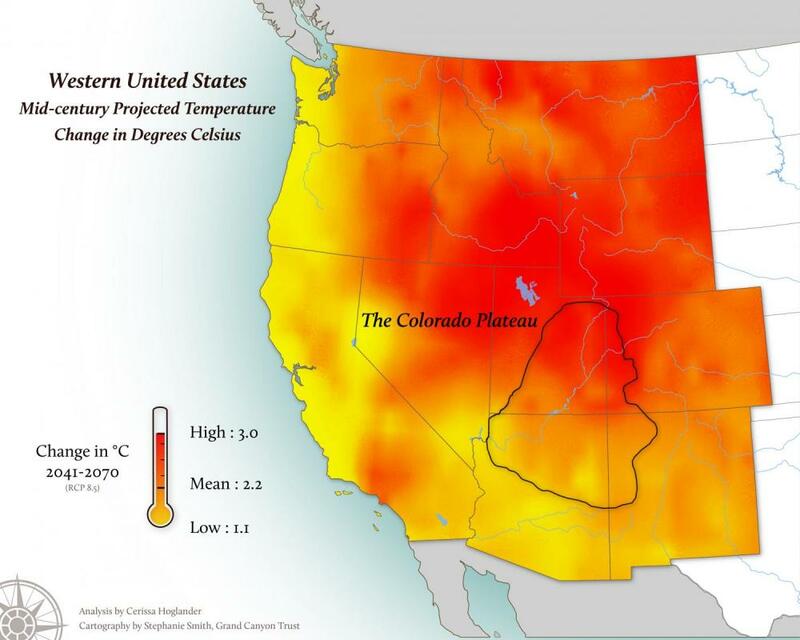 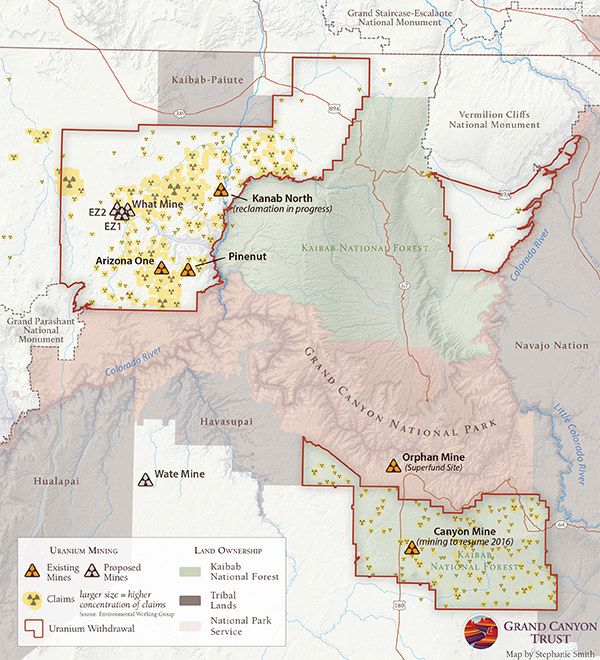 We connect people to locations on the Colorado Plateau, display patterns and trends across landscapes, and help everyone better understand our environment. 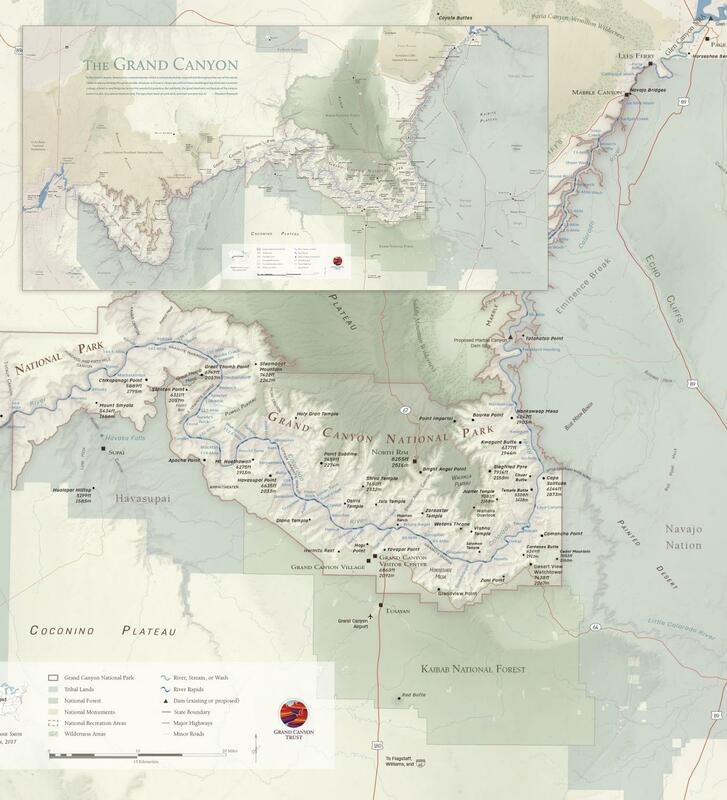 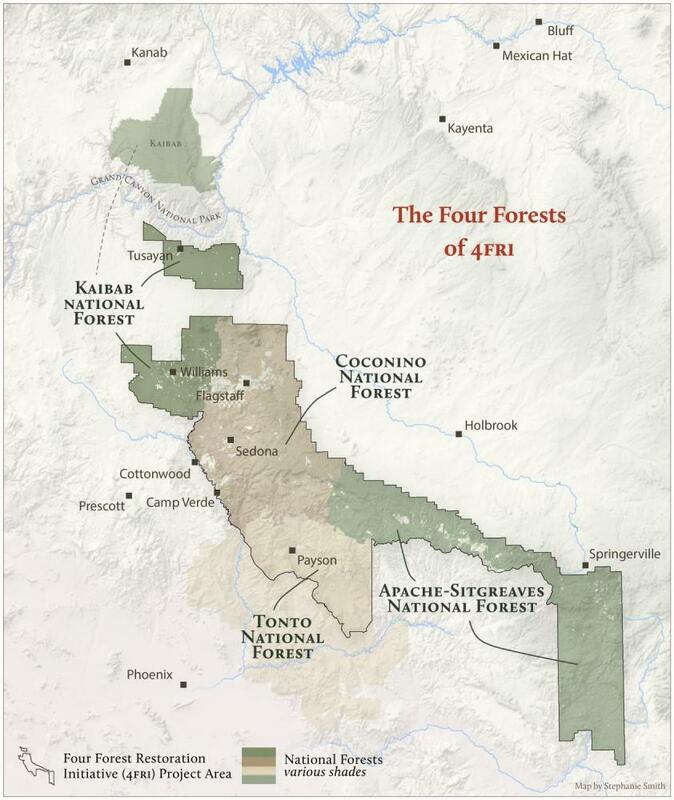 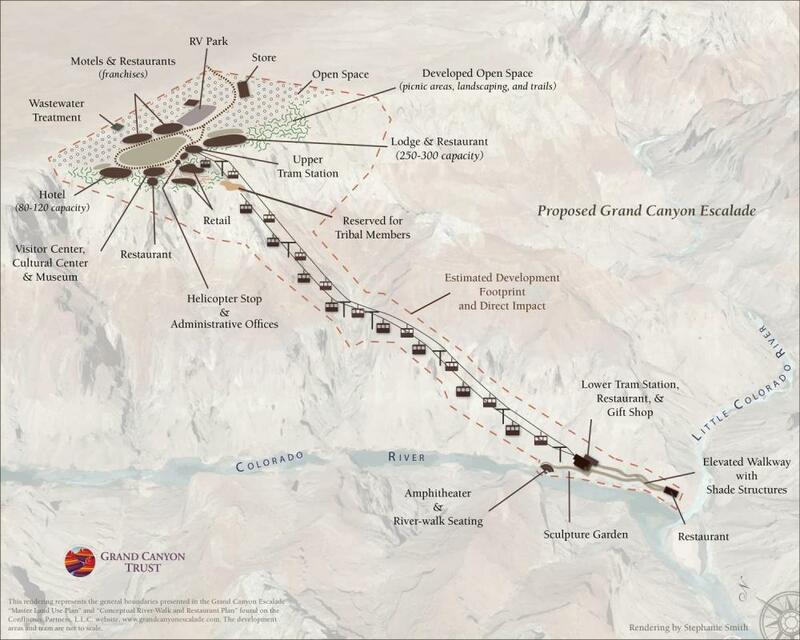 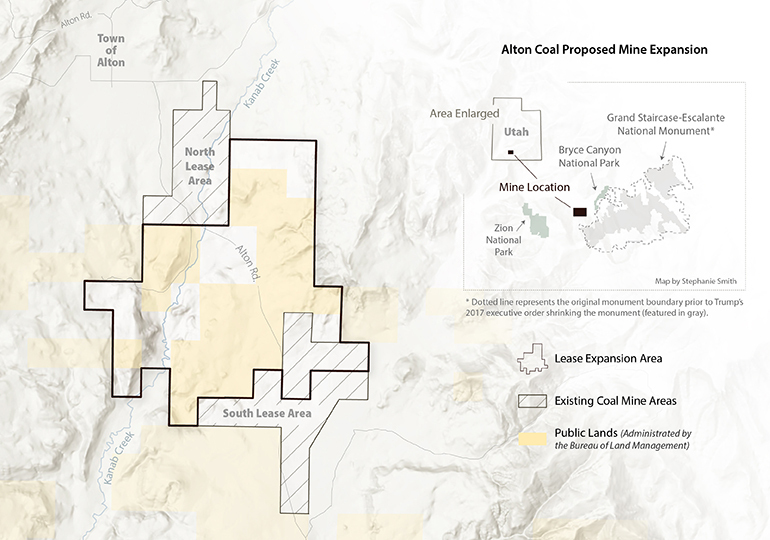 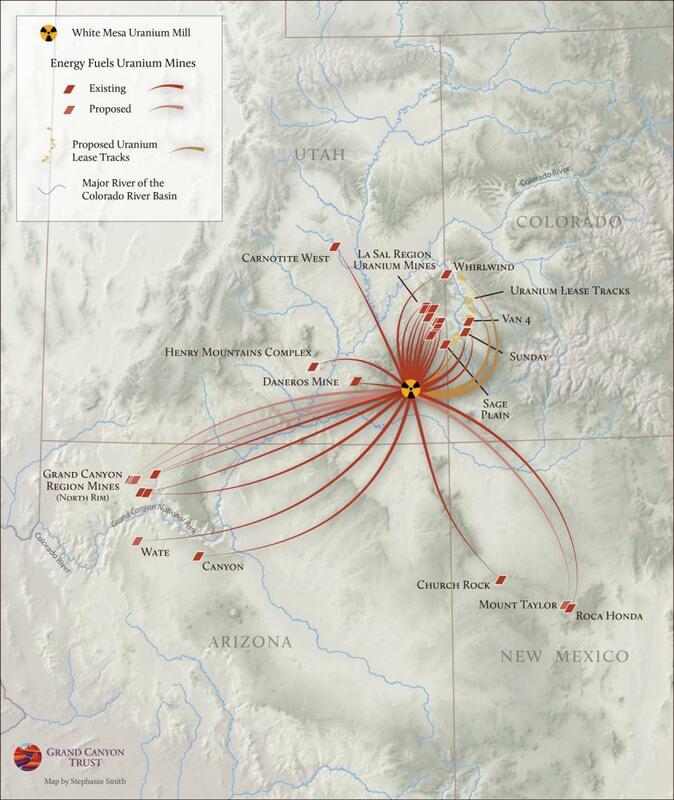 Using art and science, we design maps that illustrate physical characteristics, cultural values, proposals and conservation actions, and vulnerabilities across the Colorado Plateau. 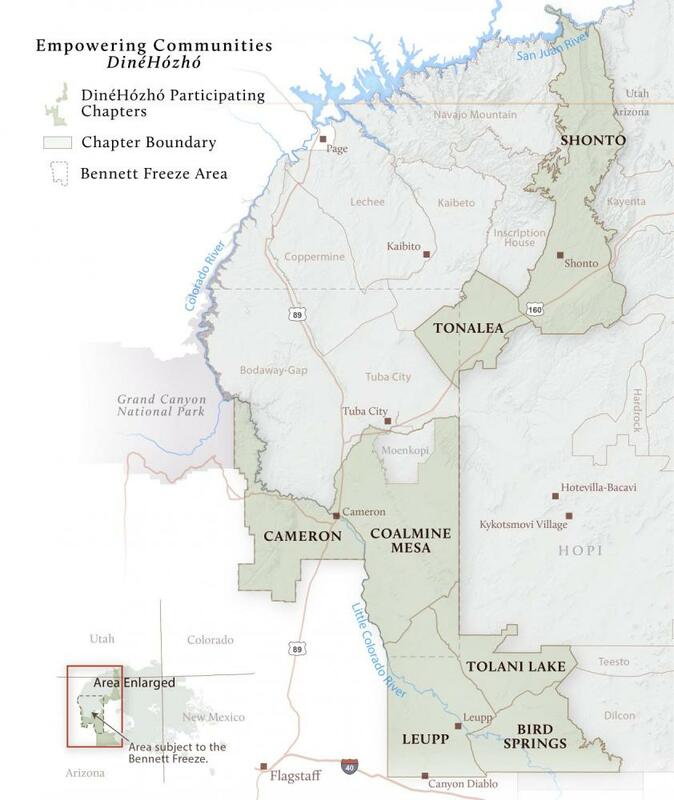 Our work reaches a broad audience including policy-makers, constituencies, government agencies, and our members. 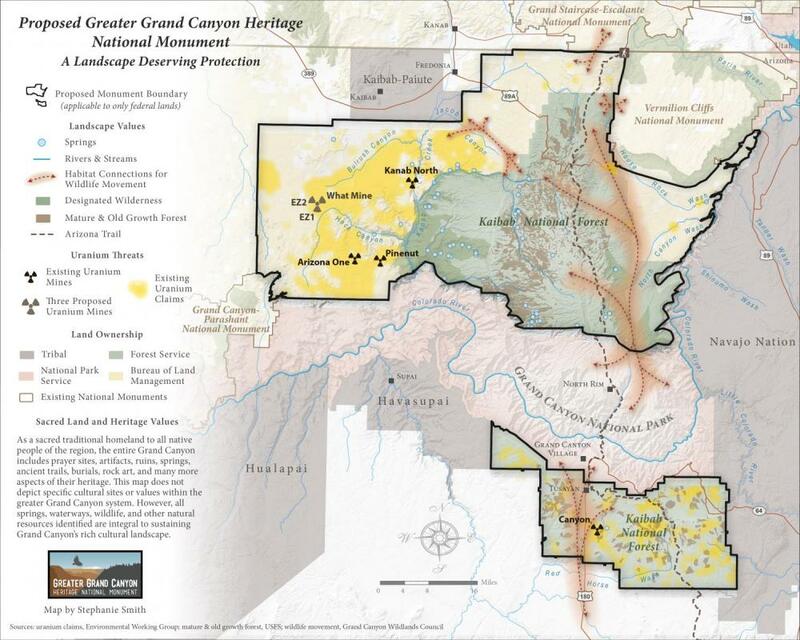 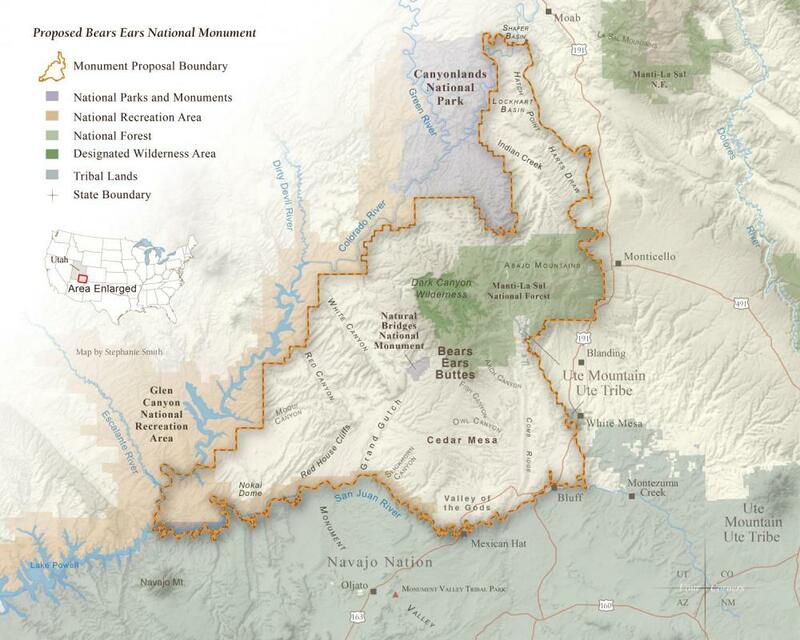 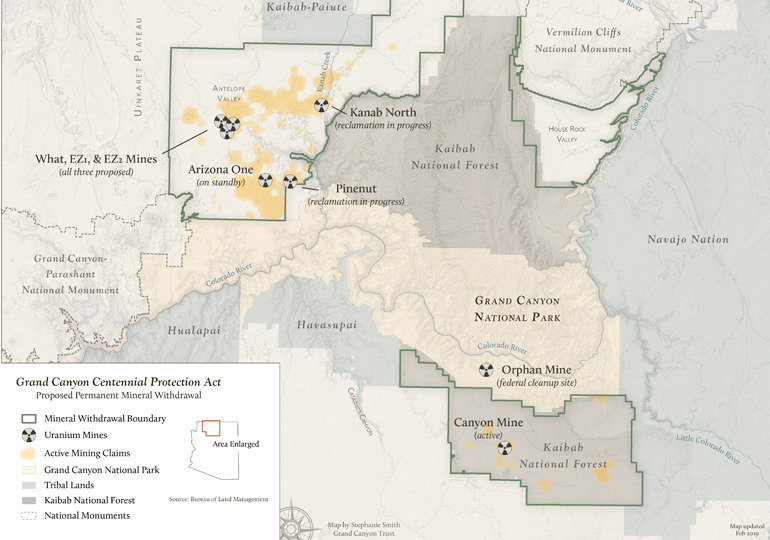 Our award-winning interactive web maps provide a front row seat to conservation issues, threats, and accomplishments across the Colorado Plateau. 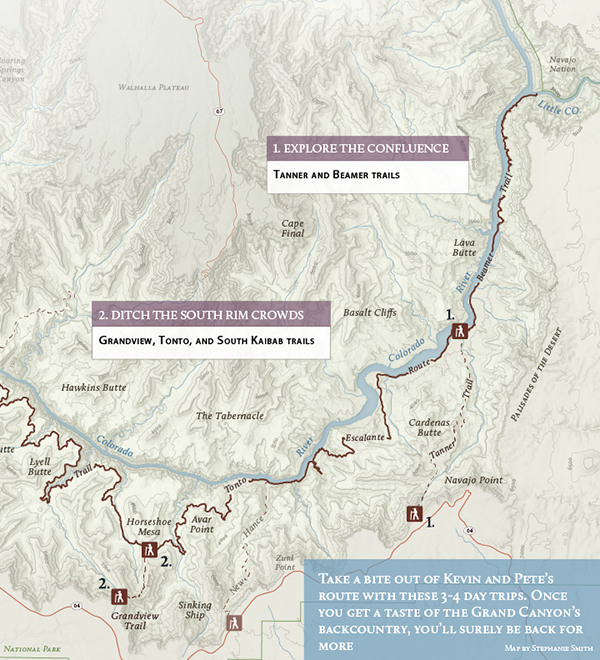 Through dynamic maps, 3D displays, videos, and photography, you can take a digital journey across the Colorado Plateau. 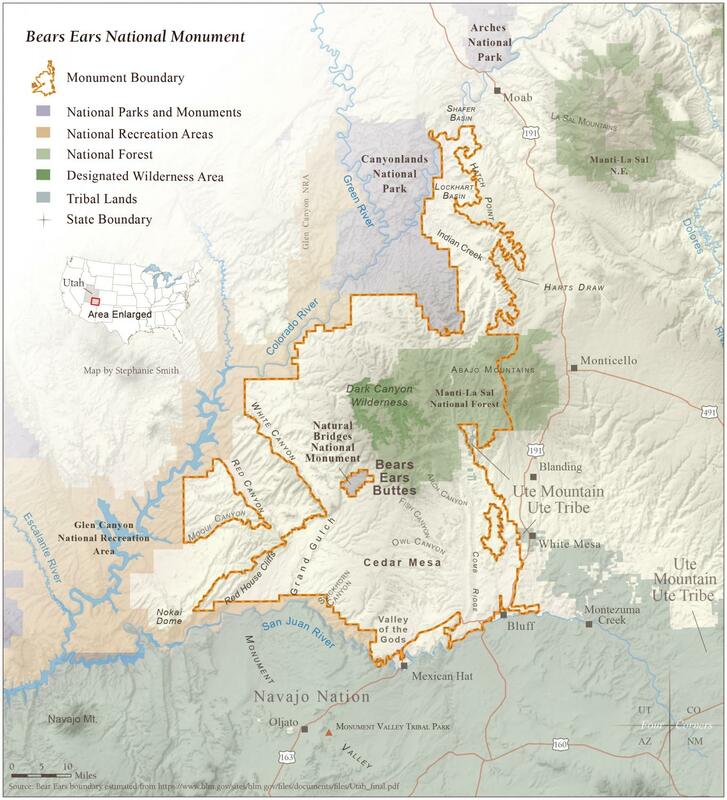 In 1872, a surveyor named Almon Thompson explored the high desert plateaus of south-central Utah, mapping a tributary of the Colorado called Potato Creek, which he renamed the Escalante River, and a thirty-mile mountain range now called the Henry Mountains. 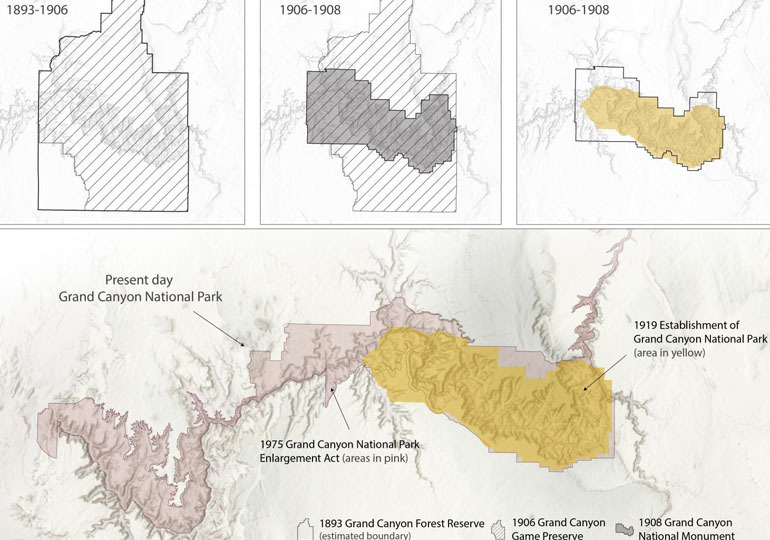 Thompson didn't know it, but his discoveries would be the last river and the last mountain range ever added to the map of the contiguous United States.